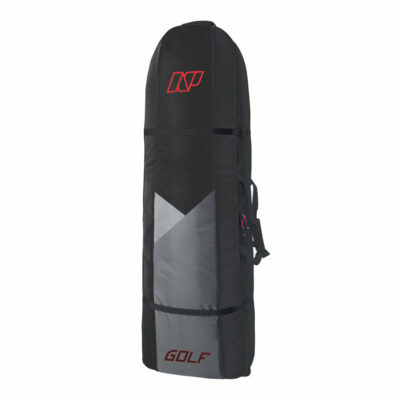 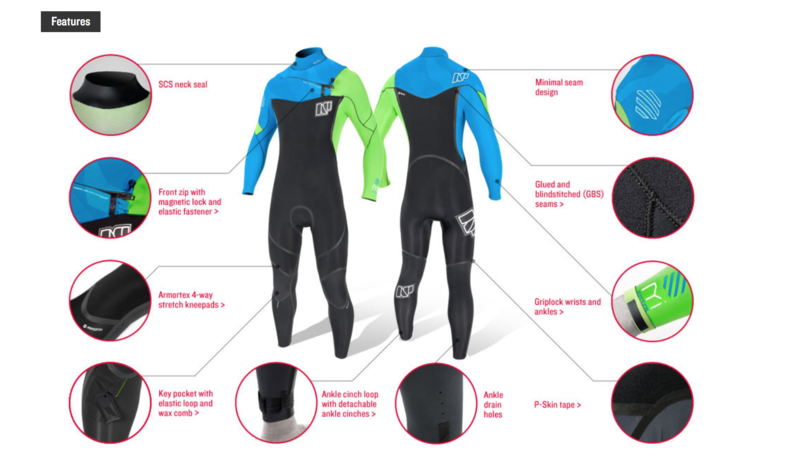 Welcome to the world of the The NP Surf Mission Front Zip 5/4 wetsuit. 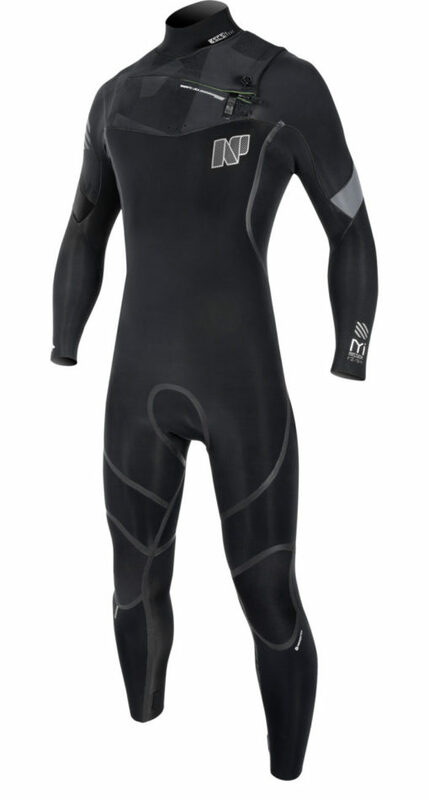 This suit was designed and built for unrestricted freedom of movement and superior warmth. 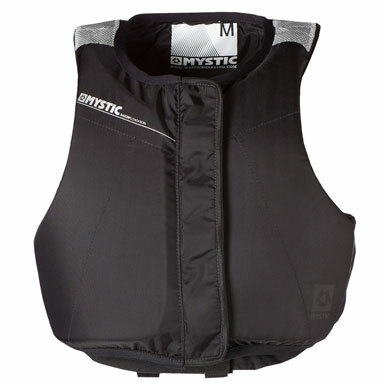 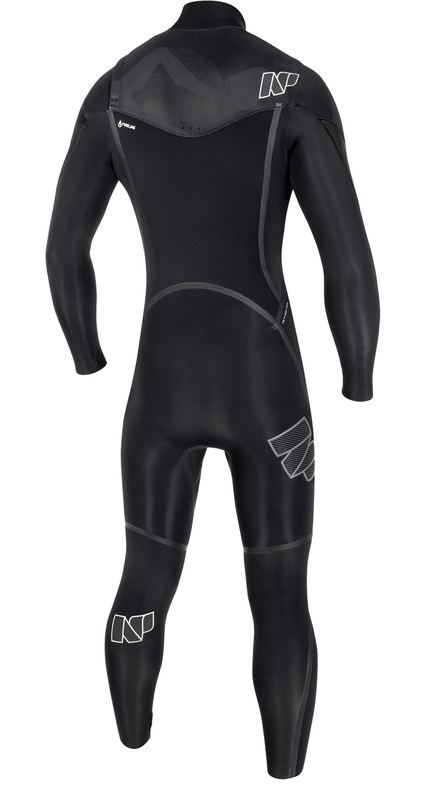 Designed for multi-sport use, it is constructed with stretchy Apex-Plus neoprene and features P-Skin taped seams and ultra warm Fireline insulation placed along the enlarged chest/upper-leg panel. The Mission wetsuit provides an ultimate combination of warmth and flexibility. 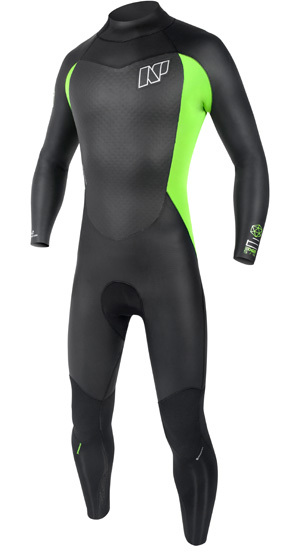 Did we say Fireline? 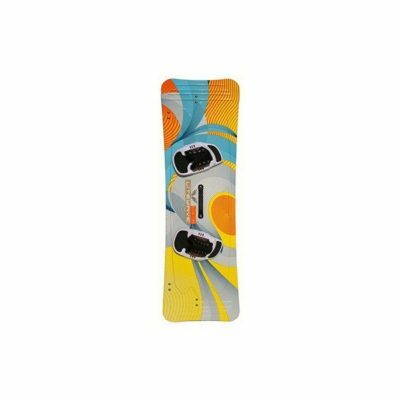 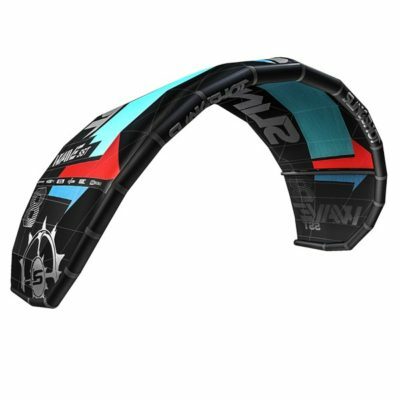 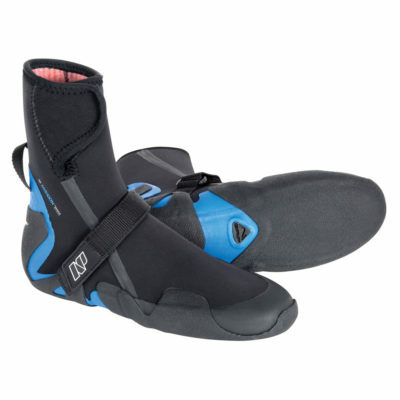 Fireline is not only comfortable against the skin, but dries quickly for your next session.